One of the next “big things” when it comes to core training and development… it’s going to become an unbeatable standard of all other home-based core machines. Join a movement of doers and changers. 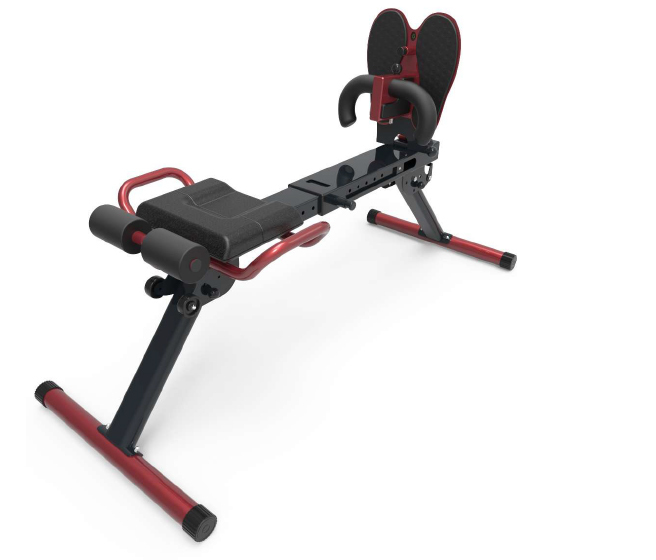 The Boss Ab Blaster™ delivers a fully unique, core workout experience unlike any other, combining the agility of an on-the-go machine, with the power of a full gym workout. Don't ever underestimate the CORE with Boss Ab Blaster™. Buy the Boss Ab Blaster Now!